Thank you for visiting the CPC Paving. To receive a free estimate for your paving project, simply fill out the brief request form below, and we will be in touch with you. 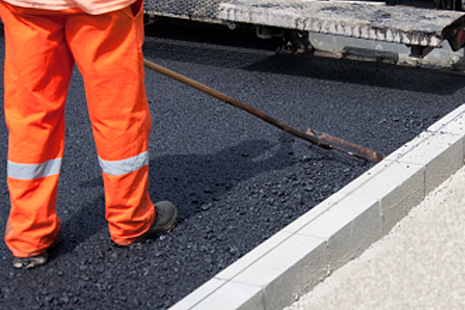 All information provided in this form is kept confidential and used only to provide you with information on Paving services. We respect your privacy and do not release your contact information to any third-party vendors or other businesses. Our Warranty - CPC Paving is proud to offer a one year warranty on materials and workmanship. With our heavy ties to the community, you can be assured that we will always be here to help and stand by our work 100%.